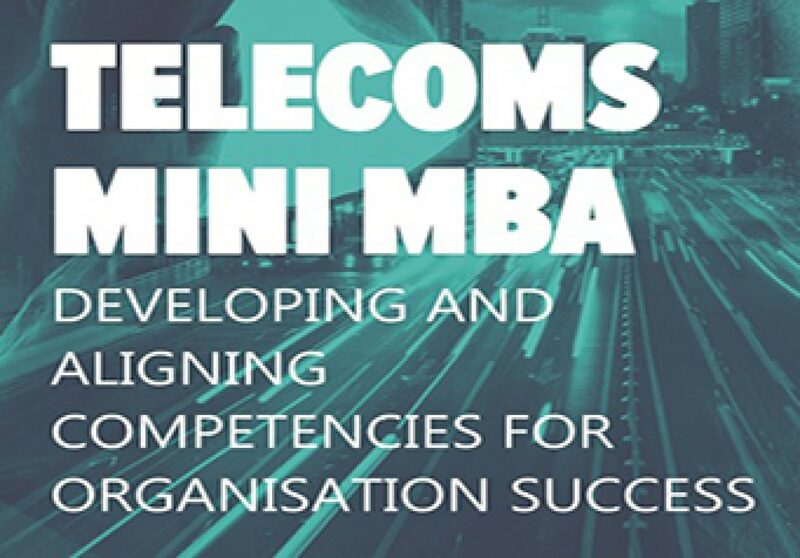 The Telecoms Mini MBA, the leading executive 5-day mba training programme for the telecoms industry, has been attended by over 7,500 professionals from 350 companies worldwide. Some of the leading operators, vendors, services, and regulators in the global telecoms industry have sent delegates to the programme. This 5-Day Mini MBA Programme is highly participative, focusing on real business, technology and industry issues. The programme is designed to give you critical understanding of the key competency areas required for success within the telecommunications industry – enabling you to make more informed and commercially viable strategic decisions. The business simulation is the vehicle through which we maximise the competency development and ensure ideas on strategic implementation can be tested and appraised. The course offers delegates a challenging and rewarding experience that will equip them with the skills and knowledge they need to succeed in the telecoms industry in 2017 and beyond. This unique business simulation runs throughout the five days, and offers the opportunity to test your ideas in a simulated environment. Working in small teams, you will consider and evaluate all the major aspects of setting up and running an effective telecommunications company.